I find it weird that some people will travel the world, seeing all the man made attractions overseas, while they forget the greatest show on Earth is happening right here in Africa. 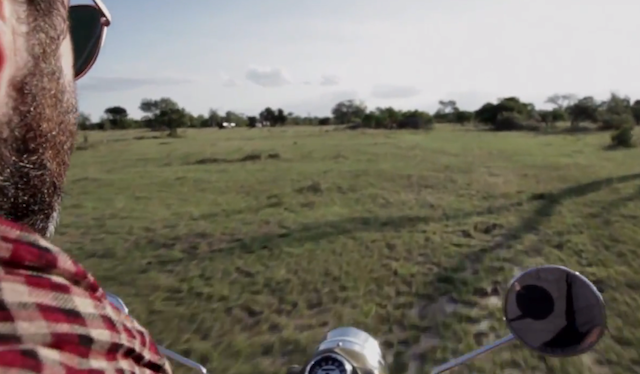 I got those goosebumps of freedom when I saw the footage of the guy riding his motorbike in the bush, because that to me is surely the best way to live? I love cities that are packed with people, and I love exploring them, but I really don’t think anything beats some time out in the bush. Check this out, and then start planning your trip in Africa, because this is where it’s all happening. Africa is where freedom is.